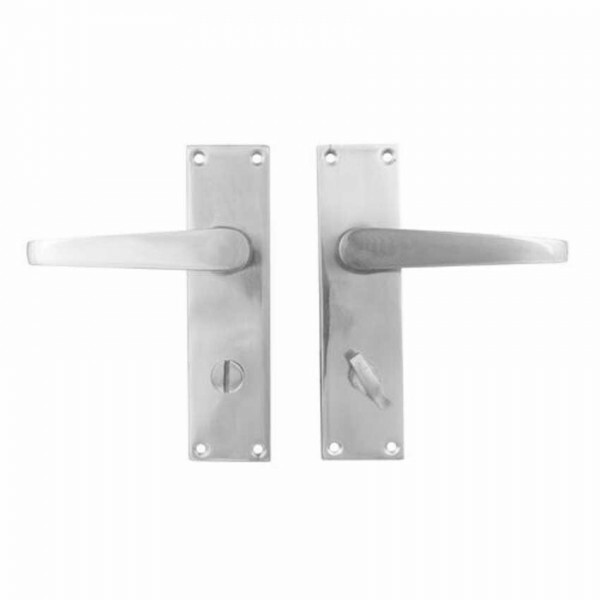 TSS Victorian Straight Lever style handles for use with mortice bathroom locks. Suitable for interior use only. Supplied with 8 x wood screws and 100mm spindle.